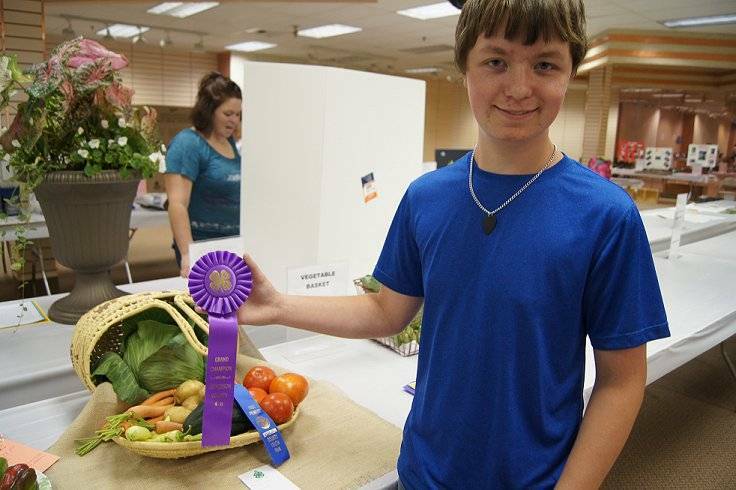 I've never entered anything in the 4-H Fair before, but this year I decided to. flower pots with the soil mix that I made. 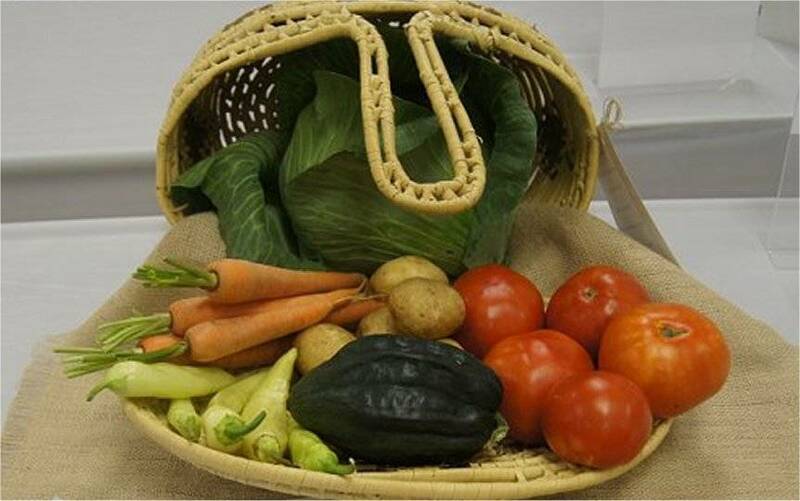 I entered two vegetable plates. 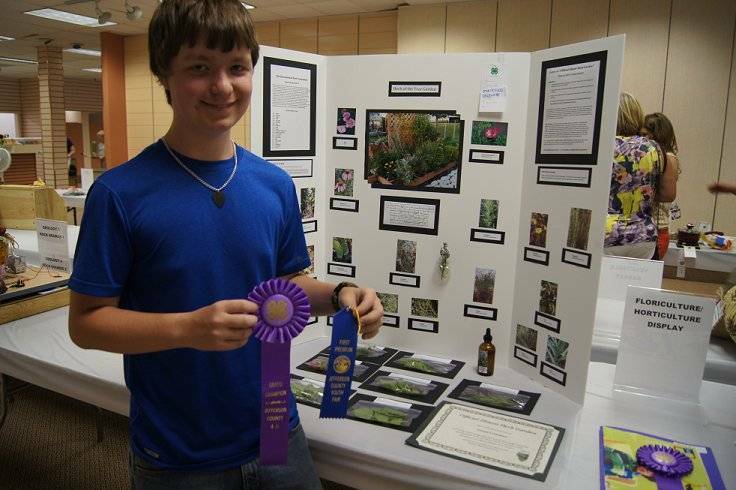 And I made a poster display of the Certified Illinois Herb of the Year Garden. I didn't know what to expect, but I did really good. 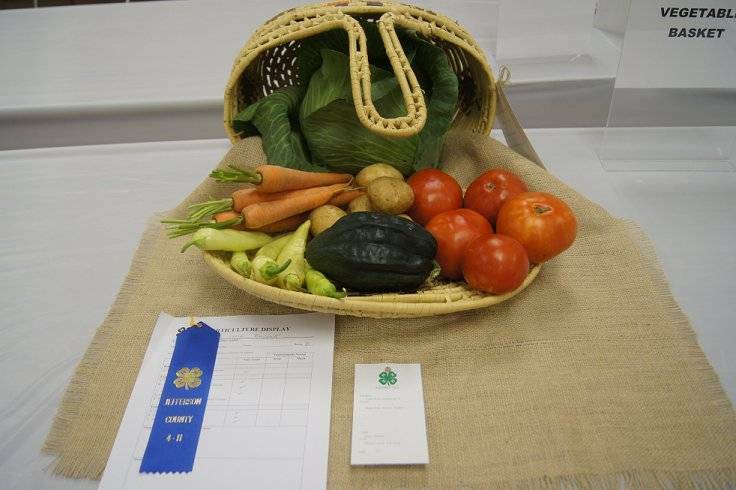 The vegetable basket won First Place ribbon and Grand Champion ribbon, and was chosen as Best of Show! 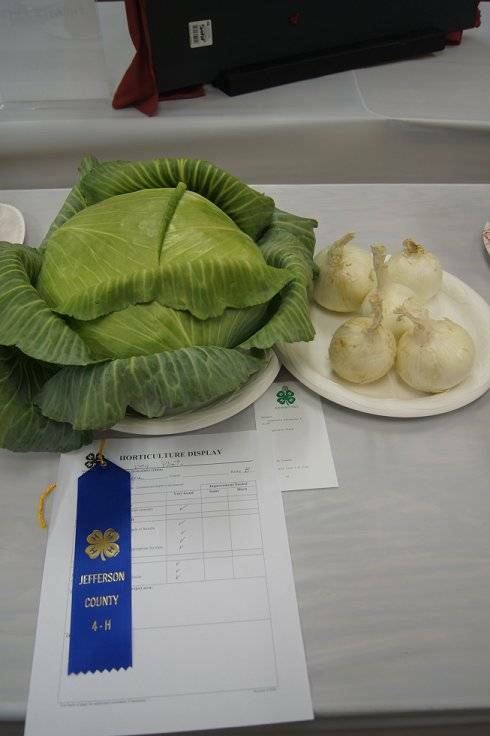 The vegetable plate, (had to make two plates) won First Place ribbon, and everyone was complementing me on the big cabbage. 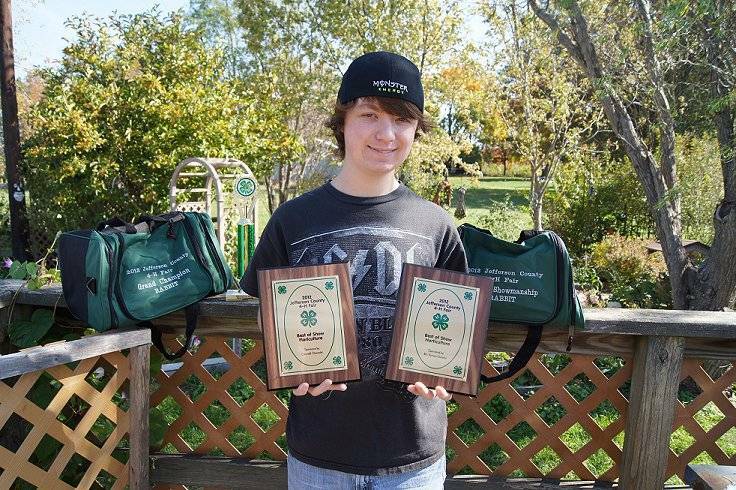 was chosen to go to state! 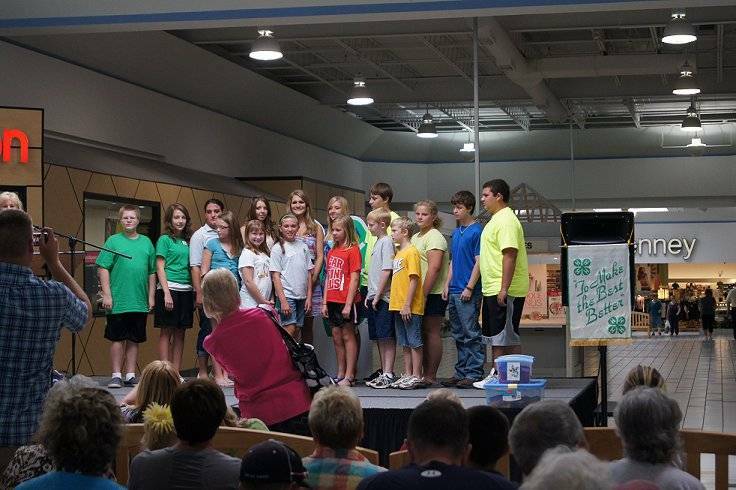 They didn't give us a ribbon for Best of Show, but called us up on stage. 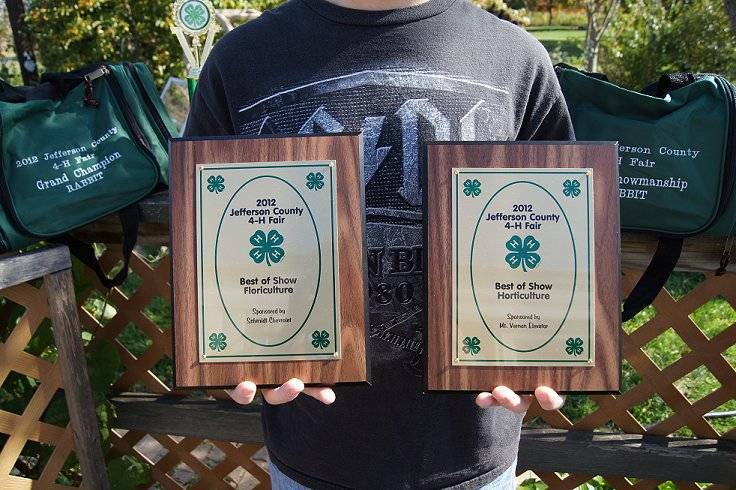 Looks like I'll be going to the State Fair in Springfield Illinois! Never been there before. 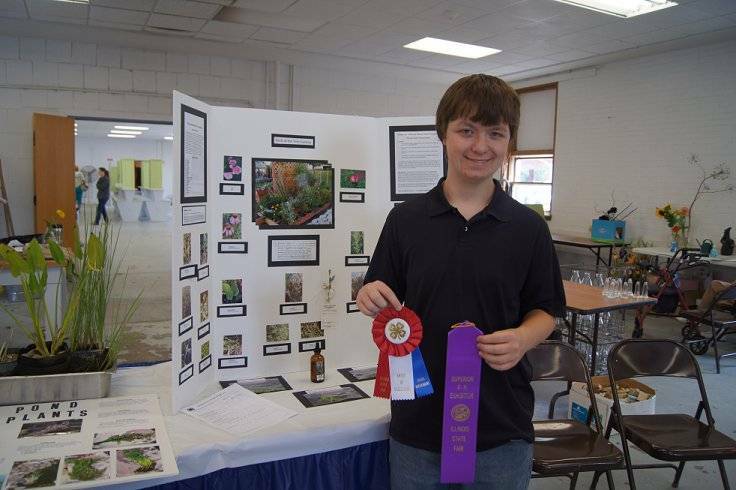 I went to the state fair in Springfield Illinois with my herb garden poster, and I received a ribbon of Excellence, and a Superior ribbon. I will get some money for winning the Superior ribbon but i don't know how much. The judge talked to me for about 20 minutes.